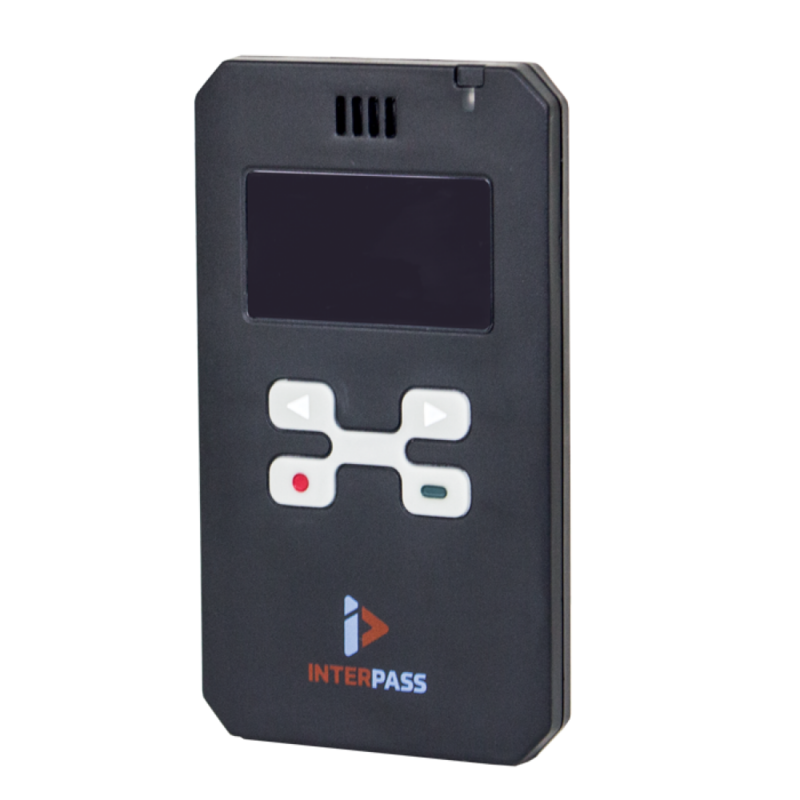 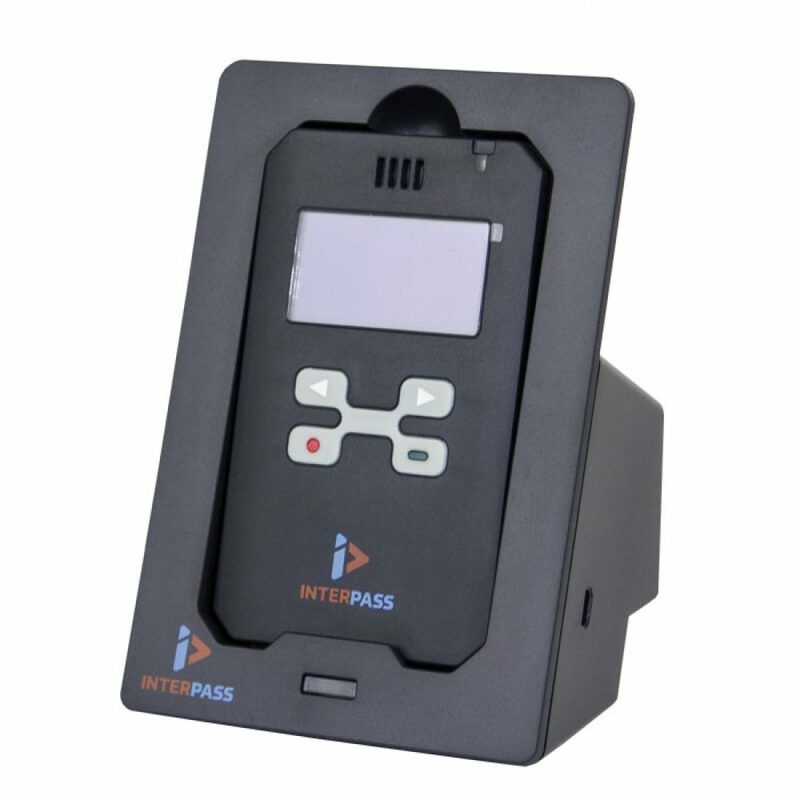 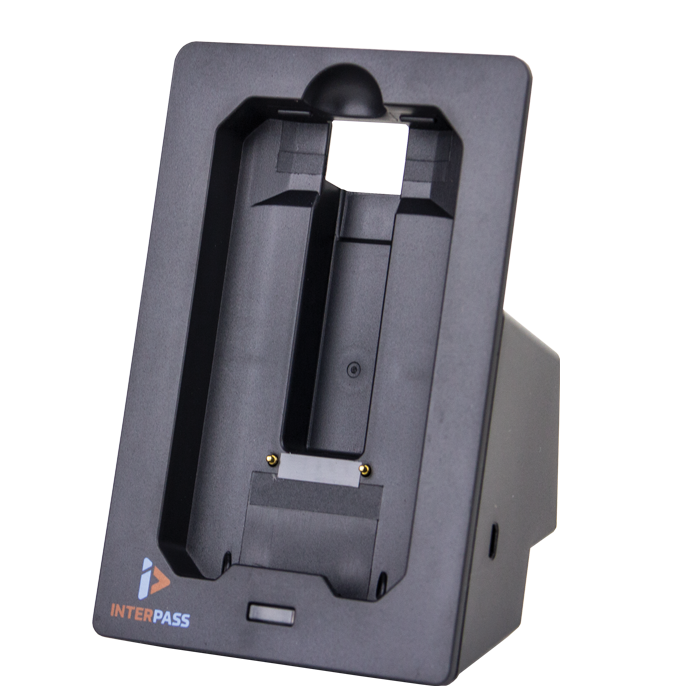 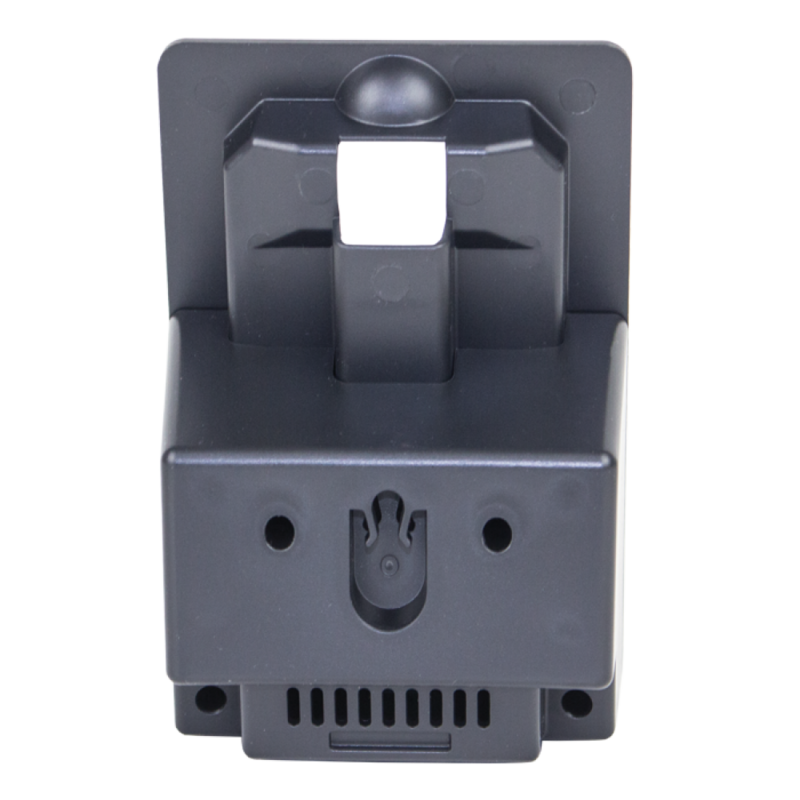 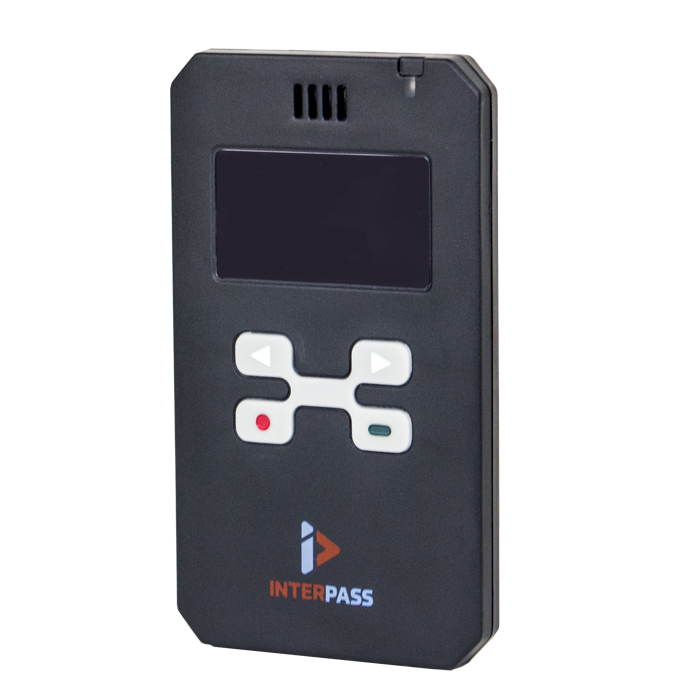 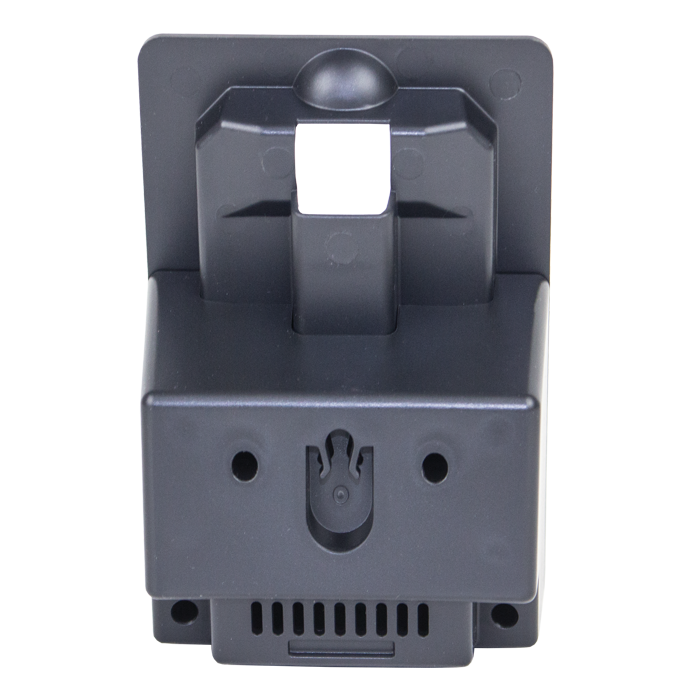 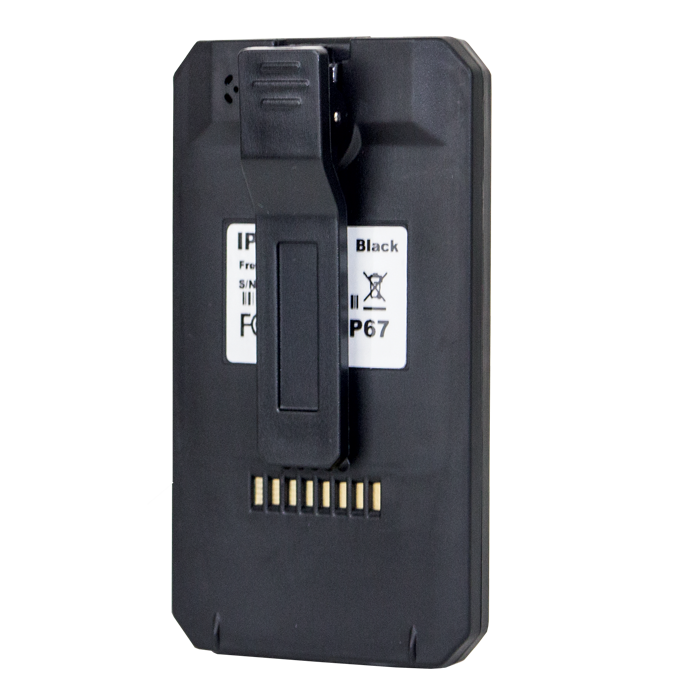 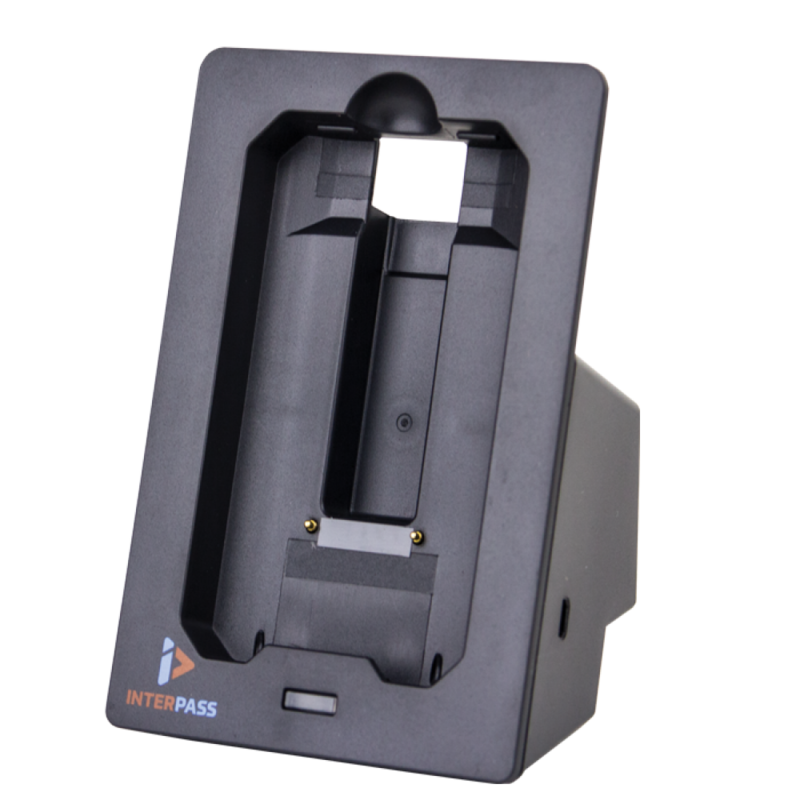 The IP-P9401 single pager cradle in black is a charging unit to suit the 9300 series IP67 rated pagers. 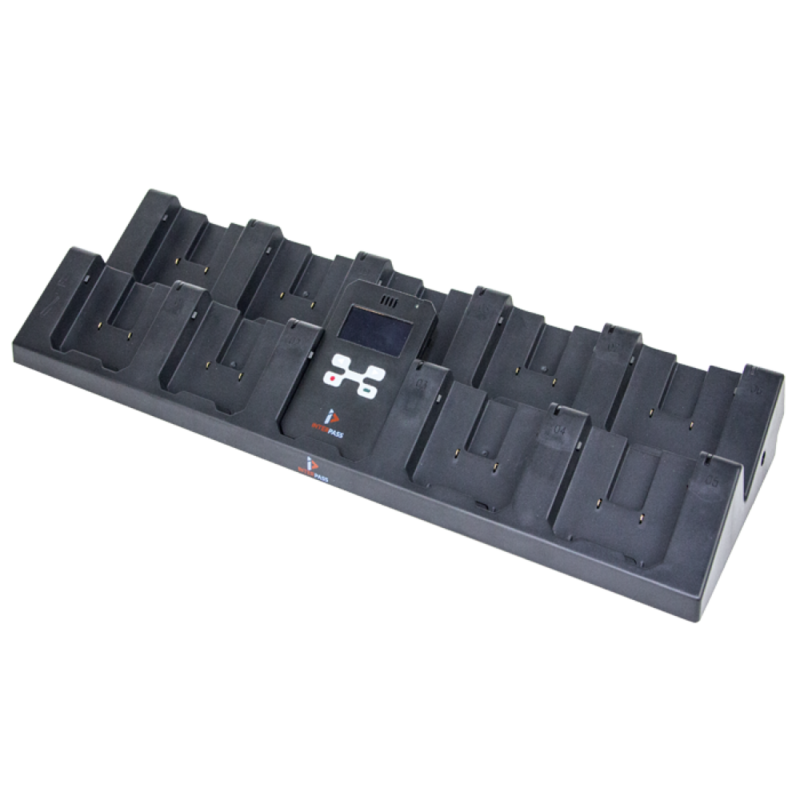 Desk mountable for easy access, ergonomic in function and pleasing in design. 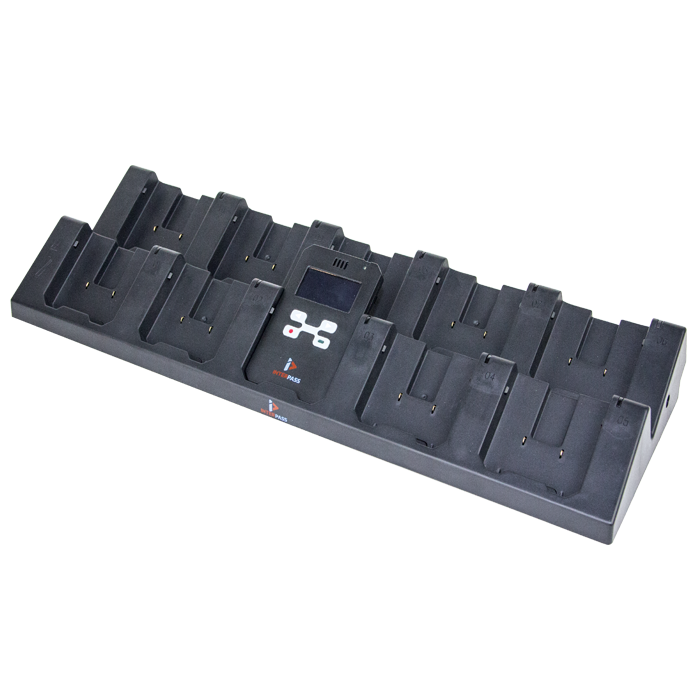 The new 9401 charger cradle is a must have for all your charging needs. 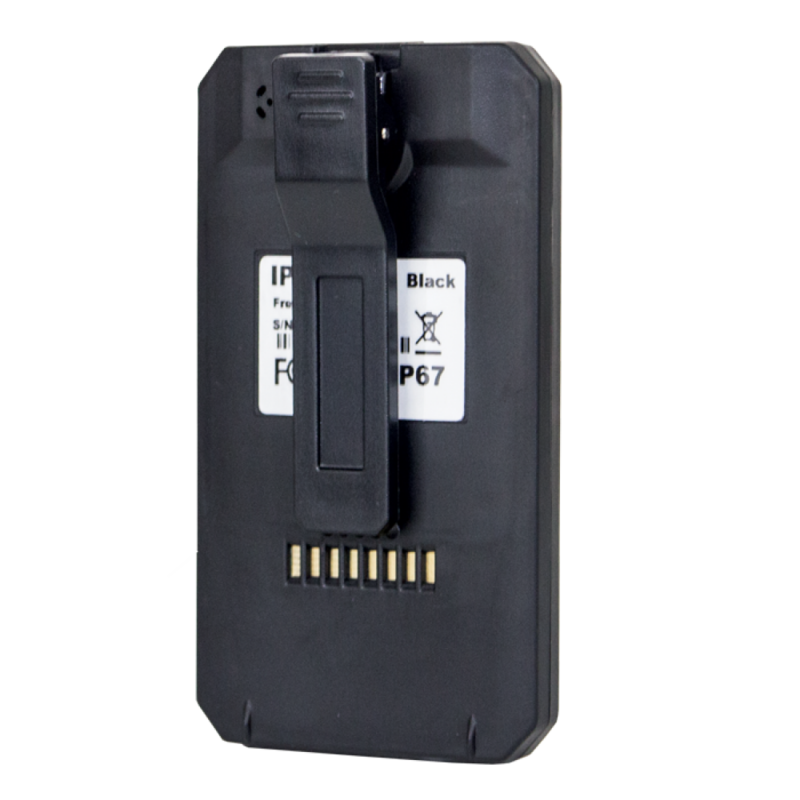 Single charge cradle to suit the 9300 Pager series.